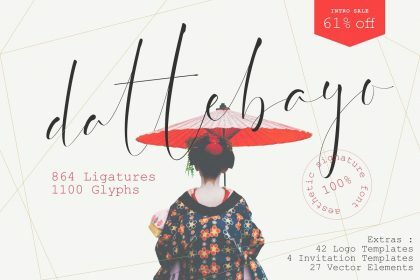 If you are looking for a large Type Display font, this is a good choice. 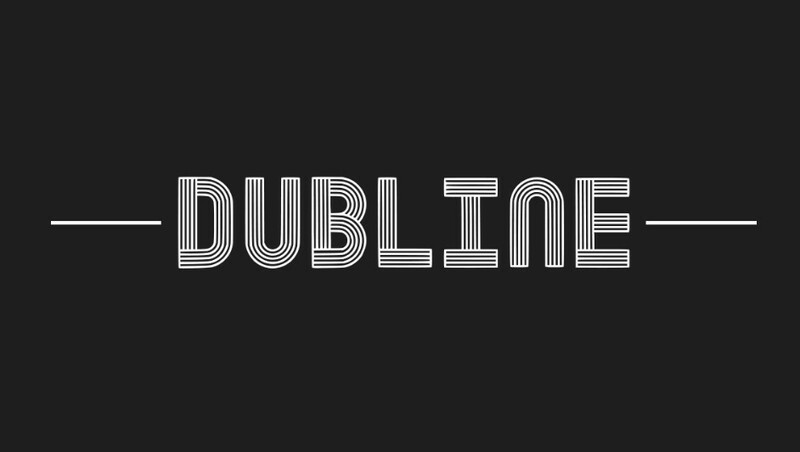 Introducing Dubline Typeface. 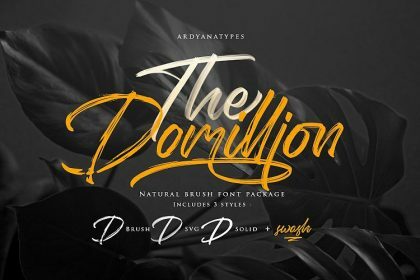 Dubline designed and shared by Stephane P, a professional designer from Rose Hill, Mauritius. 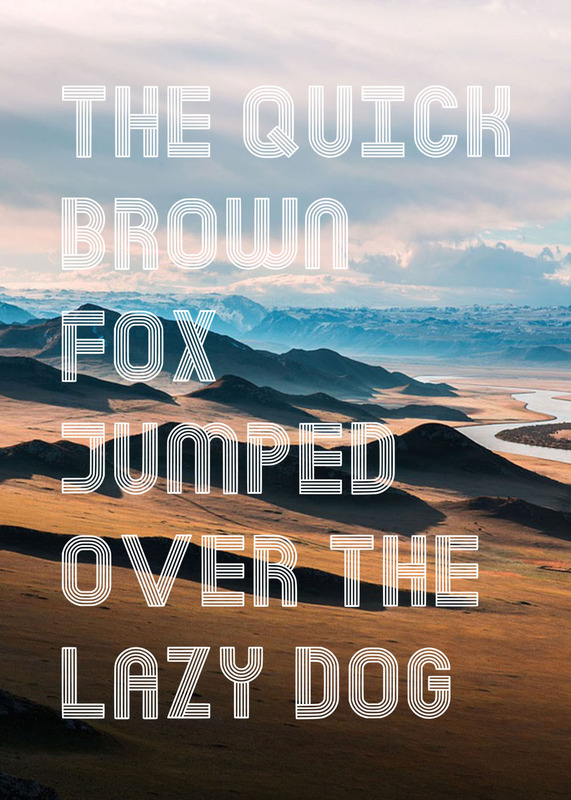 The font is of high quality, meaning that while using the font in big size, you will see better details of it. 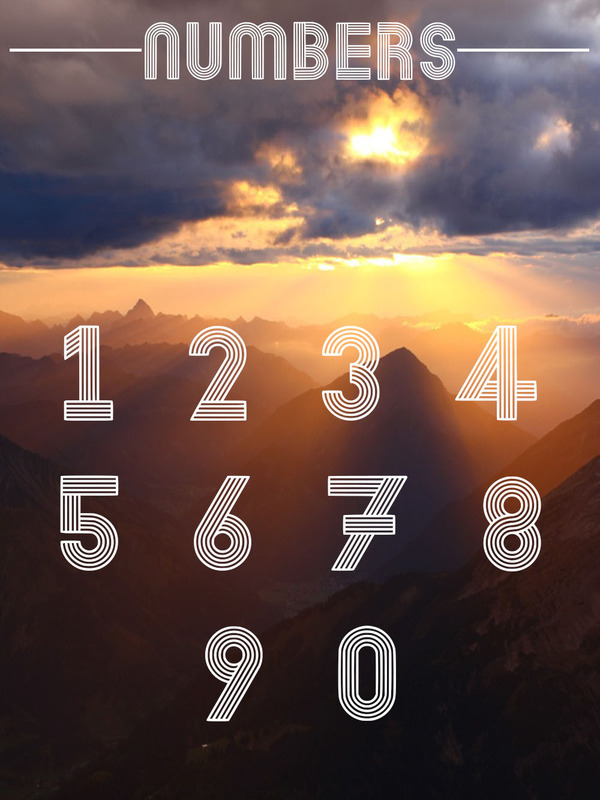 For this font a-z uppercase characters and 0-9 numbers were created. 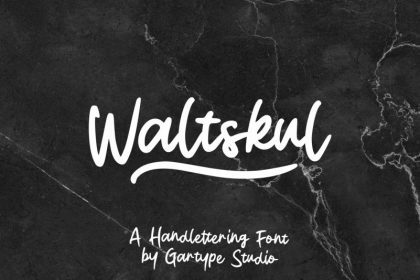 if you would like to have glyths and lowercase characters for this font let me know in the comment section, it can be very appropriate for posters and logo designs with its retro/modern look. 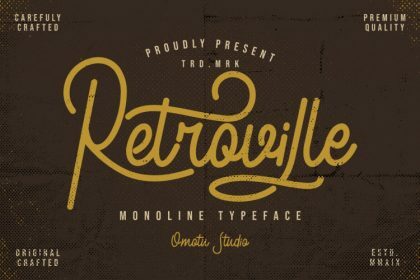 Thanks to Stephane P. Dubline Typeface is free for personal & commercial use. 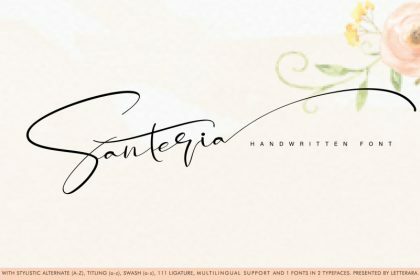 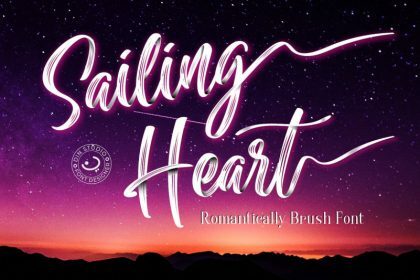 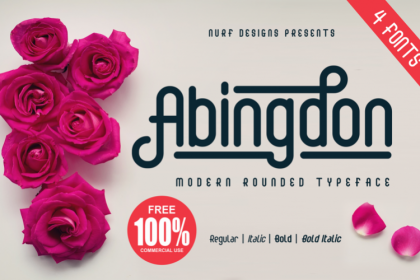 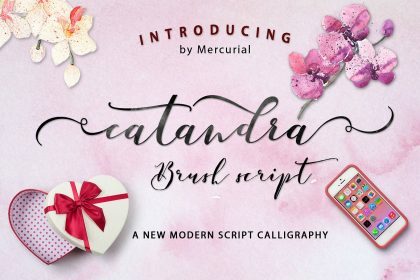 Please download and enjoy, or can search more similar fonts on befonts.